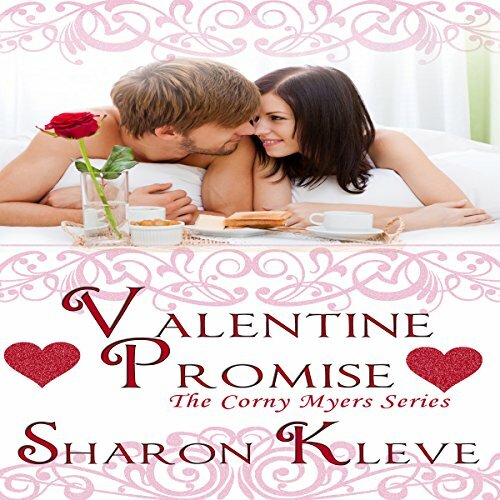 Corny's old boss appears in a dream and asks for a Valentine favor - to avenge his death. She's a pet detective not a human detective. With the help of a few friends, Corny fulfills her promise with only a few stitches, a concussion, and a trip to the hospital. Steve loves Corny, but she'll be the death of him. He knows she's up to something that could get her hurt. When Corny makes a promise, there is no stopping her.